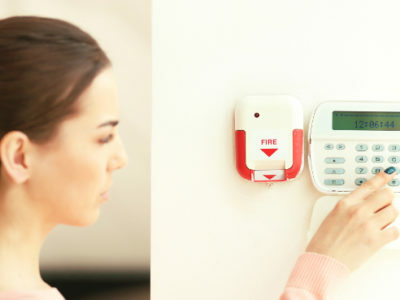 Quotatis | Are wireless alarm systems reliable? 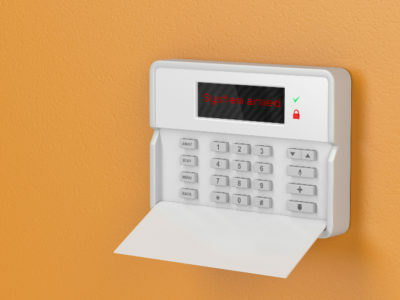 Modern wireless alarm systems are as reliable as wired systems. 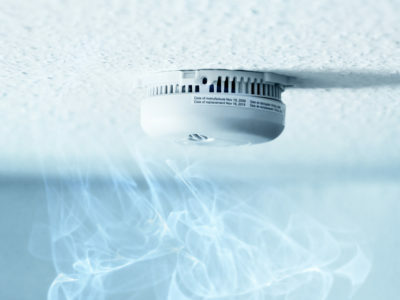 Wireless systems can transmit alerts as quickly and reliably as wired systems. They are also suitable for installation in more places as there does not need to be space to hide the wires.